Robert Plant, Tom Petty, King Crimson and Bobby Womack all feature in the new issue of Uncut, dated September 2014 (Take 208) and out tomorrow (July 29). We track Plant, on the cover, from the Welsh Marches to the nightclubs of Paris to hear about bee colonies, mountain lions, altercations with Moroccan traffic cops, Bron-Yr-Aur, Jimmy Page, and Plant's extraordinary new solo album. Robert Plant, Tom Petty, King Crimson and Bobby Womack all feature in the new issue of Uncut, dated September 2014 (Take 208) and out tomorrow (July 29). We track Plant, on the cover, from the Welsh Marches to the nightclubs of Paris to hear about bee colonies, mountain lions, altercations with Moroccan traffic cops, Bron-Yr-Aur, Jimmy Page, and Plant’s extraordinary new solo album. Meanwhile, at home on his Malibu estate, Tom Petty reflects on his temper, his tempestuous career with the Heartbreakers, and his urgent and essential new album, Hypnotic Eye. 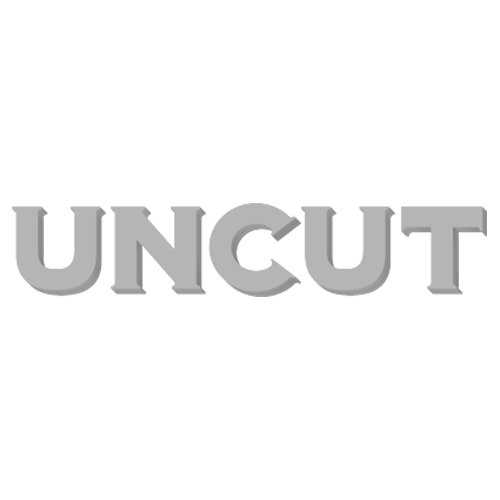 Uncut also joins Robert Fripp and the latest incarnation of King Crimson in the rehearsal studio to hear about their upcoming gigs, the problems with touring and his setlist plans. Bobby Womack’s last producer, Richard Russell, pays tribute to the late soul legend, and we revisit a fantastic interview with Womack from the archives. Elsewhere, Richard Lester, Pattie Boyd, Phil Collins and Lionel Blair recall their time on set with The Beatles filming A Hard Day’s Night, Richard & Linda Thompson remember the tumultuous time around the creation of their classic I Want To See The Bright Lights Tonight album, and Yes take us through their catalogue in our ‘album by album’ piece this month. J Mascis answers your questions, as well as queries from famous fans, on topics including Dinosaur Jr, his guitar collection, playing with Blur and The Jesus And Mary Chain on the Rollercoaster tour in 1992, and his favourite ever guitar riff. Josef K recall the making of their single “It’s Kinda Funny”, while ex-Rilo Kiley leader Jenny Lewis charts the records that have soundtracked her life. In our mammoth reviews section, we take a look at new records from Spoon, Ty Segall, Sinéad O’Connor, Robyn Hitchcock and Cold Specks, among others, and archive releases from The Allman Brothers Band, Elvis Presley and Aphex Twin. Live, we report from gigs by Jack White, Stevie Wonder and the Eagles, and review DVDs and films from Nick Cave, David Lynch and Morrissey, and the new book about Alex Chilton. Our free CD, Ramble On!, features tracks from Wire, Spoon, Richard Thompson, J Mascis, Cold Specks, Robyn Hitchcock, David Kilgour And The Heavy Eights, James Yorkston and more.